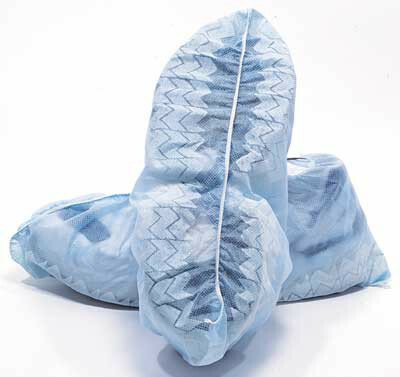 Our Non-Skid Shoe Covers are made of breathable and fluid repellant SMS Material. Extra full cut allows covers to be put on and removed easily. Select Size and Gender Above.